Buying movie tickets right on Facebook Messenger and so on. 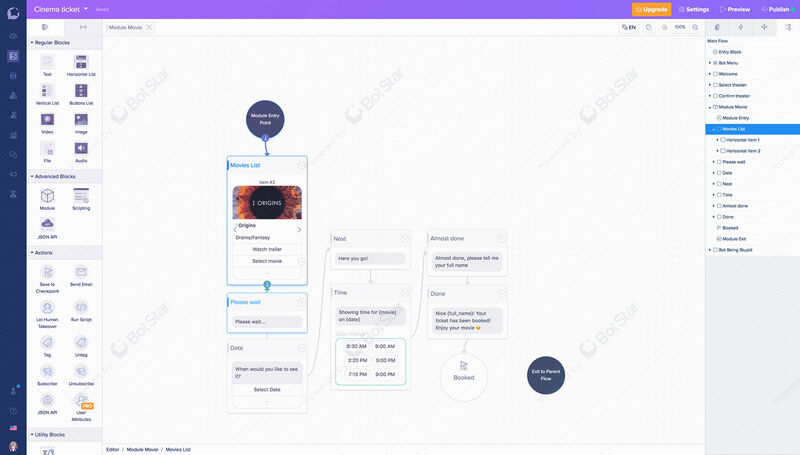 Cinemas now can take one step closer to their customers than ever! 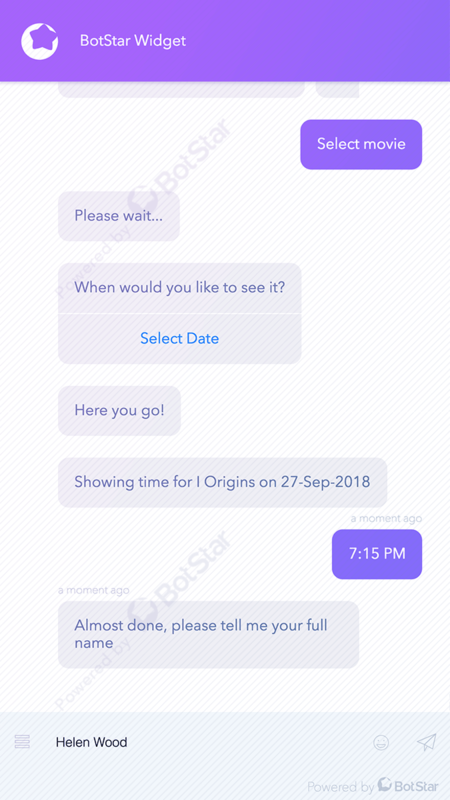 They can keep in touch with their loyal audiences and send them notifications whenever a blockbuster is released, right on fans’ favourite channel - Facebook Messenger. 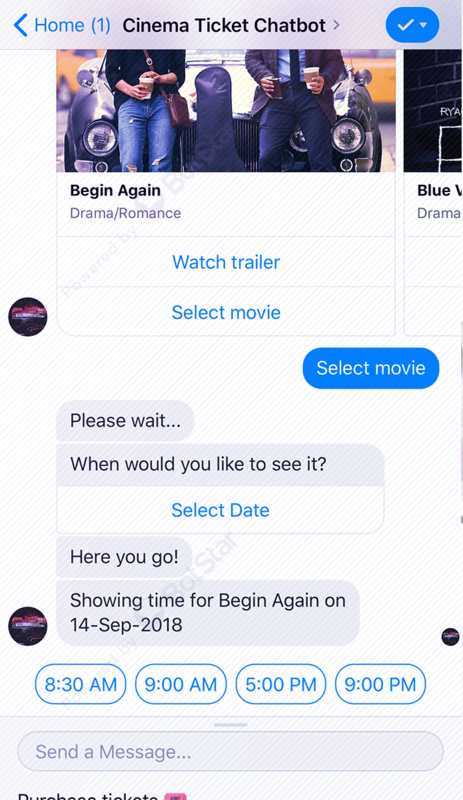 By chatting with chatbot, movie fans are able to watch trailers, look latest trends and be in touch with the movie world. Besides, they can buy movie tickets at their favourite cinema in few seconds.